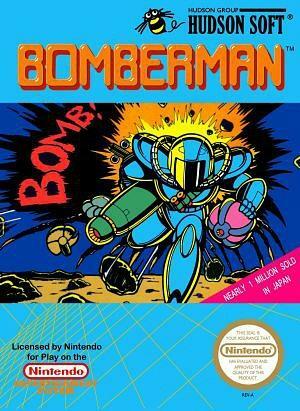 Bomberman was originally released by Hudsonsoft in 1983 for the ZX Spectrum and MSX in Europe, and was known as Dynablaster in some countries and Eric And The Floaters here in the UK. It was vastly different to the more advanced and most popular version of the game for the NES, which was released in January 1989 in North America. In 1991 the game was released for the IBM PC, Atari ST and Commodore Amiga computers. 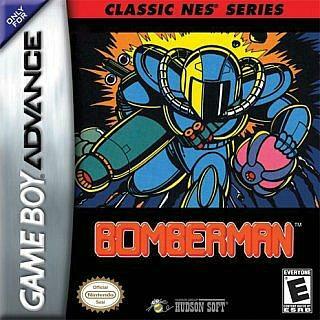 You play the role of Bomberman, and the idea of the game is pretty straightforward. Place bombs to destroy obstacles and kill or trap your enemy. The last man standing wins the game. Instructions: Use the arrow keys to move around, and press the delete key to strategically drop bombs.